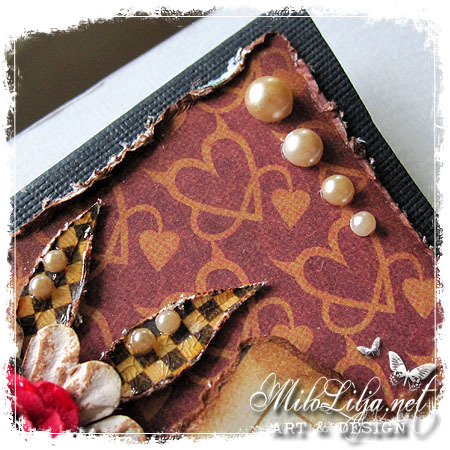 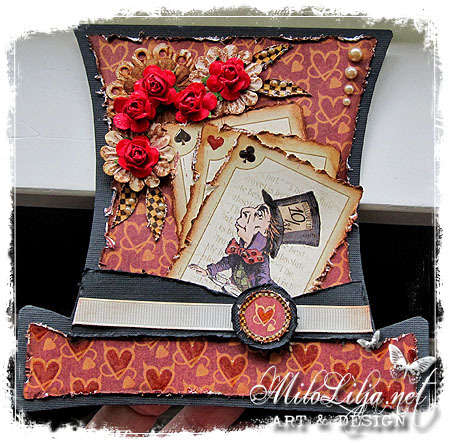 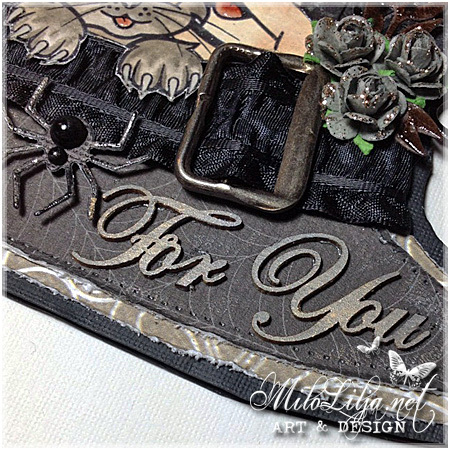 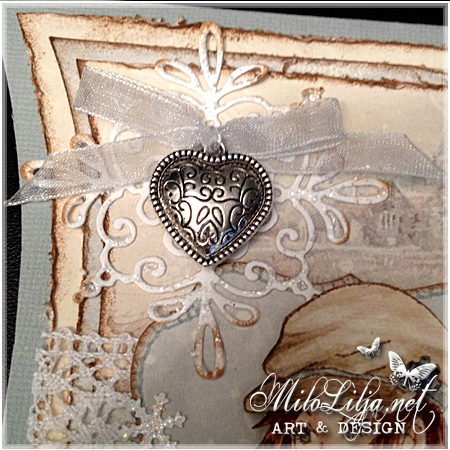 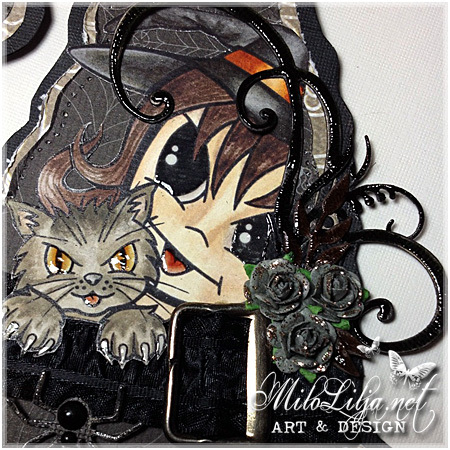 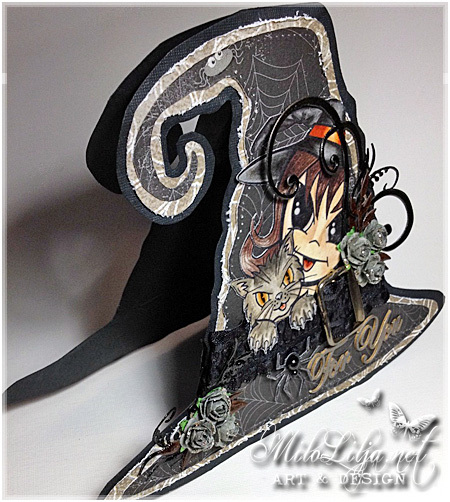 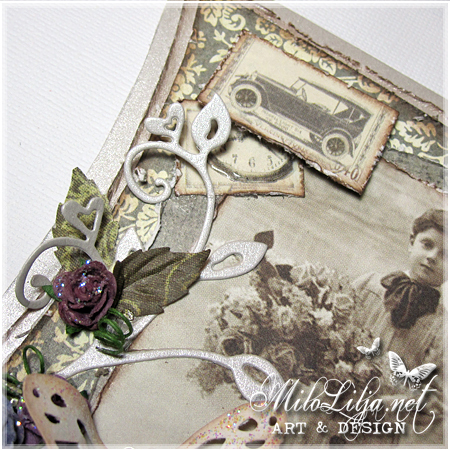 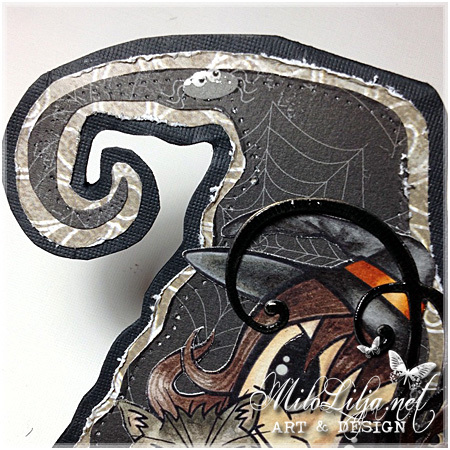 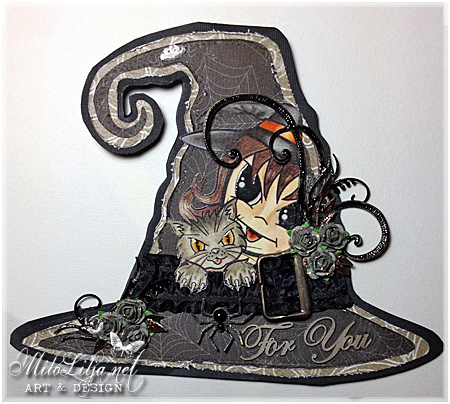 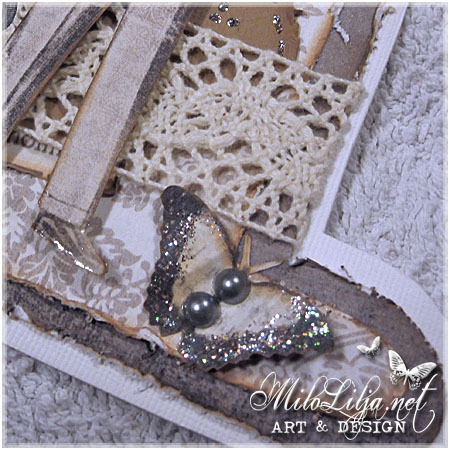 Stamp: Teresa Sherman’s Halloweenies / Witchypoo – Sweet Pea Stamps. 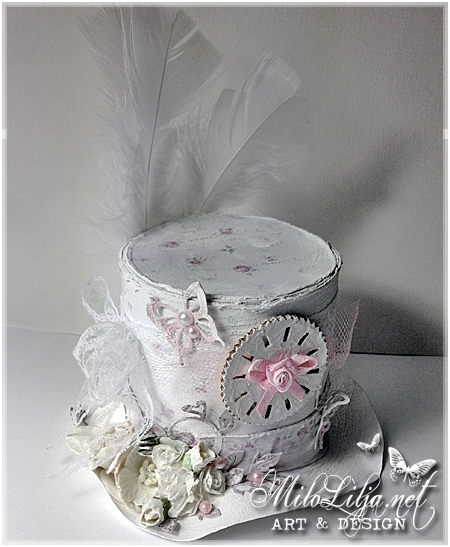 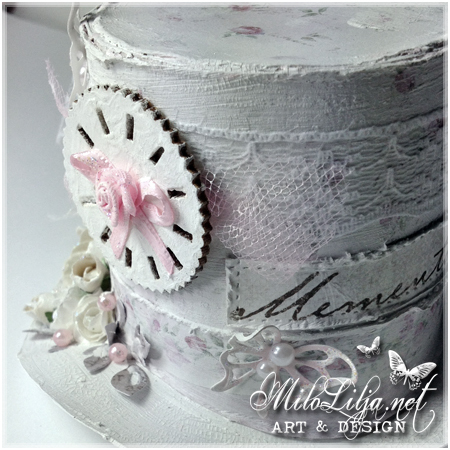 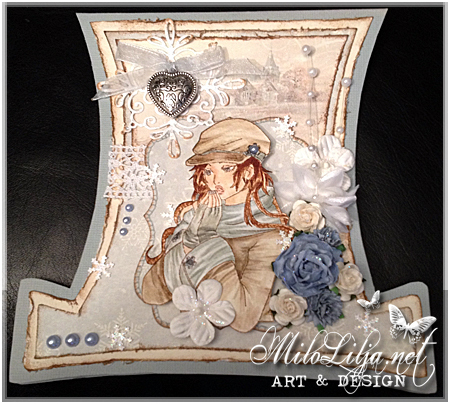 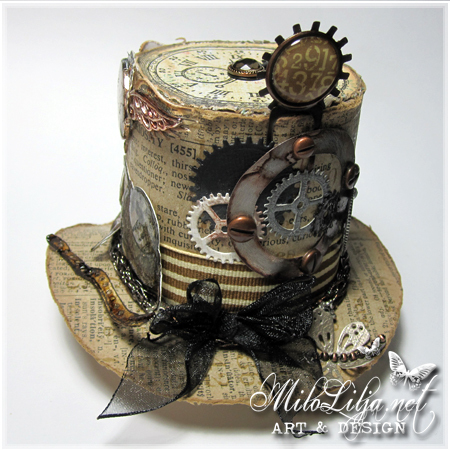 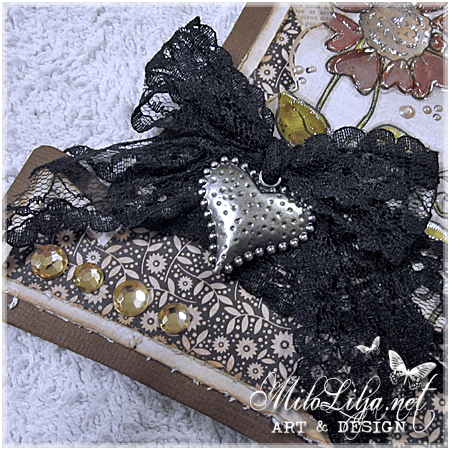 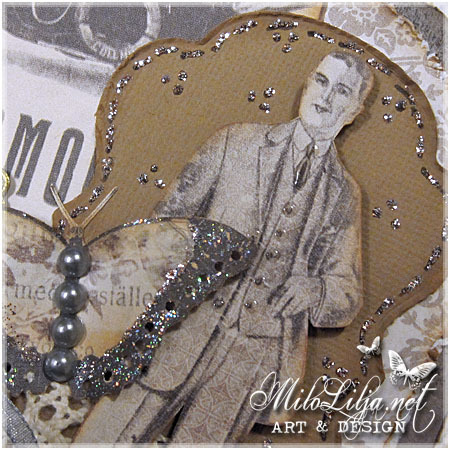 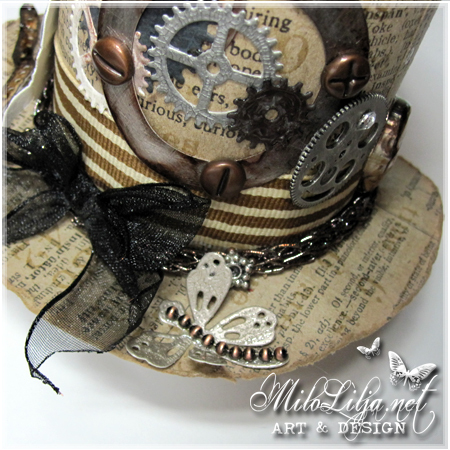 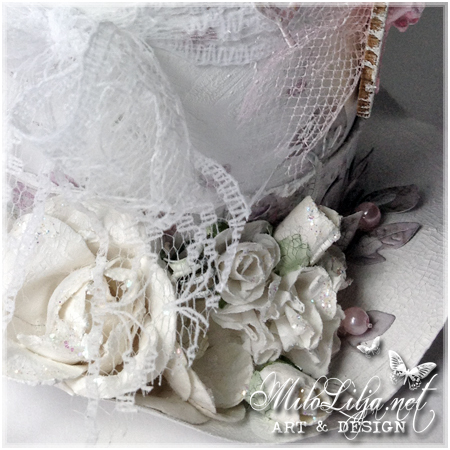 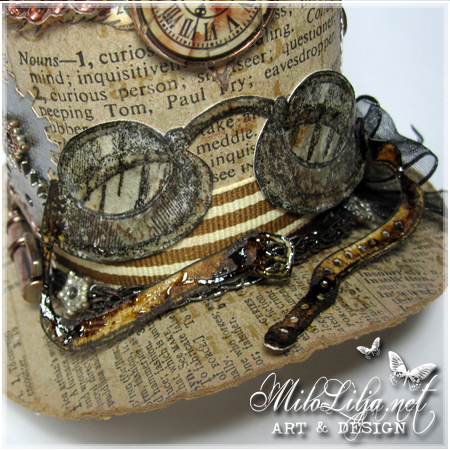 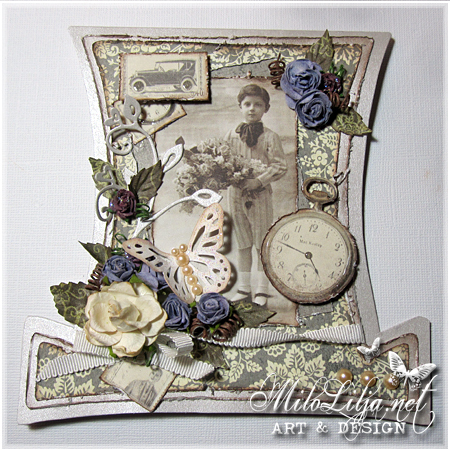 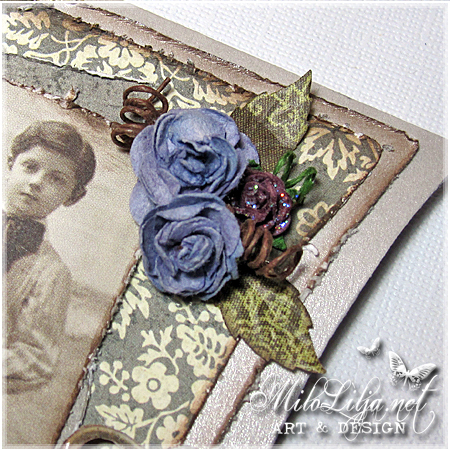 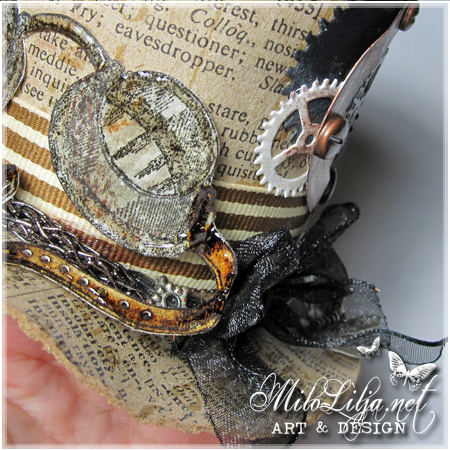 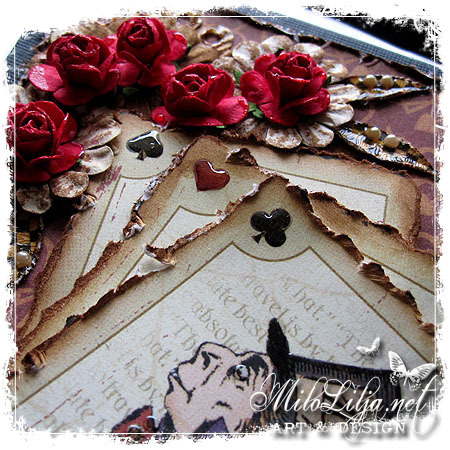 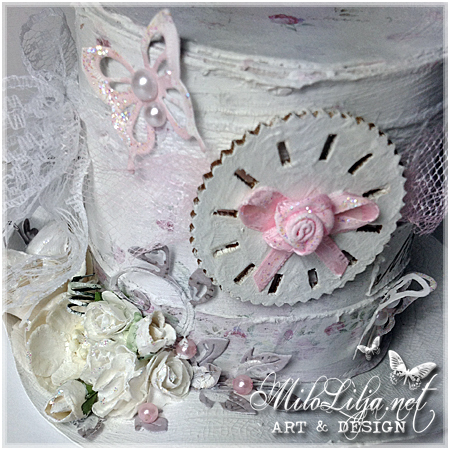 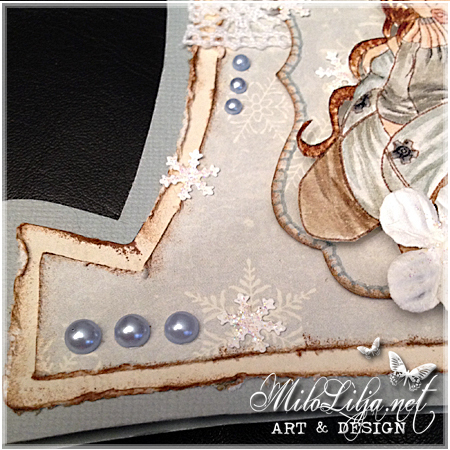 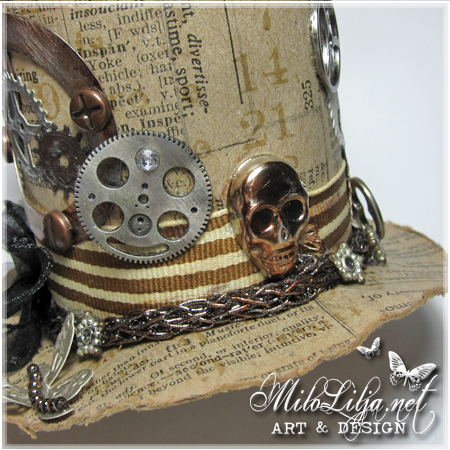 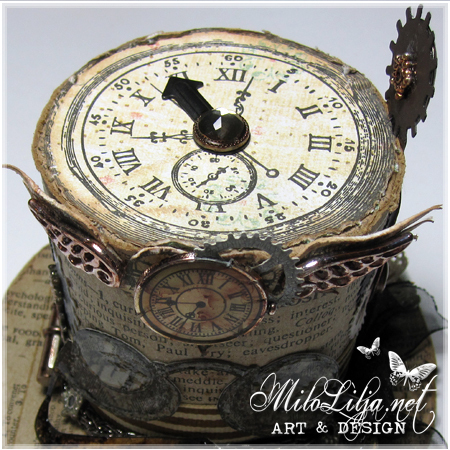 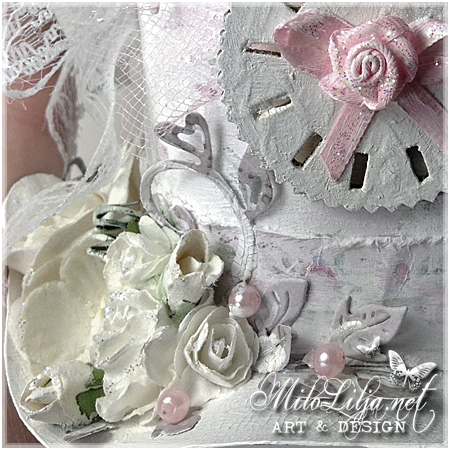 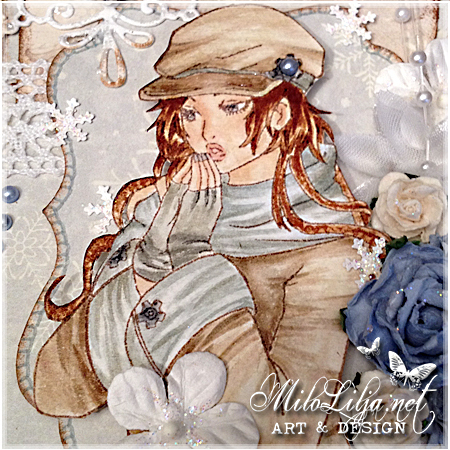 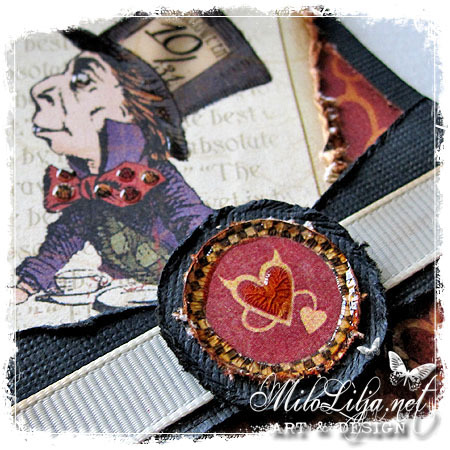 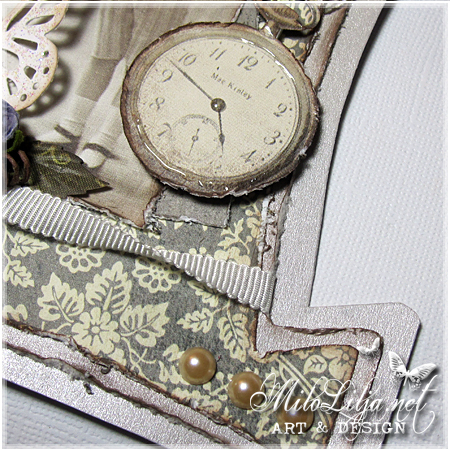 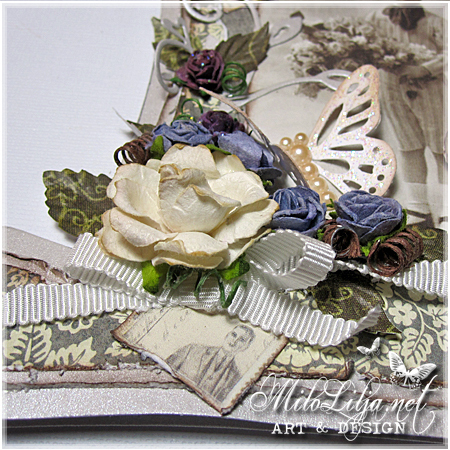 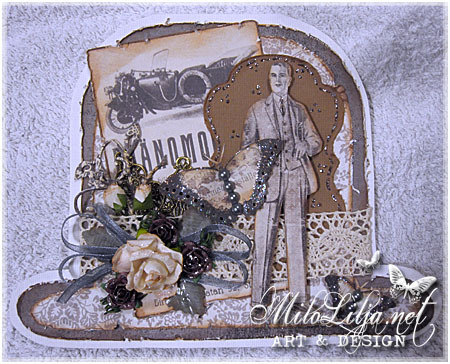 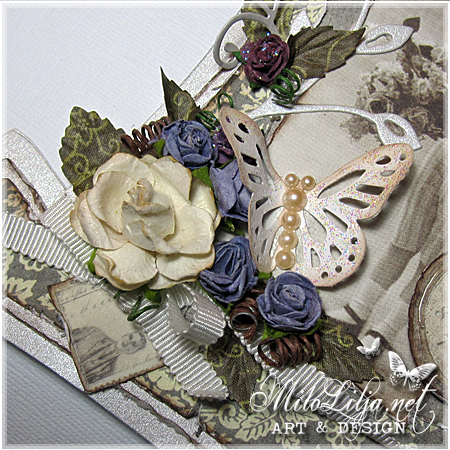 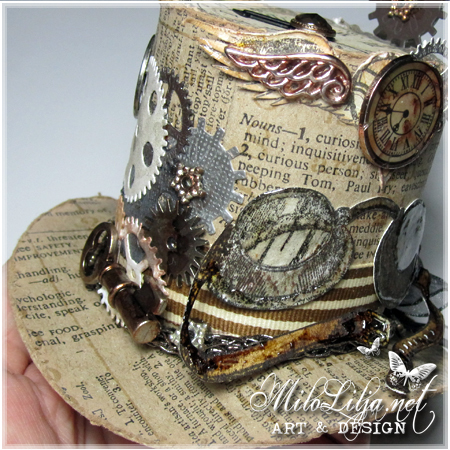 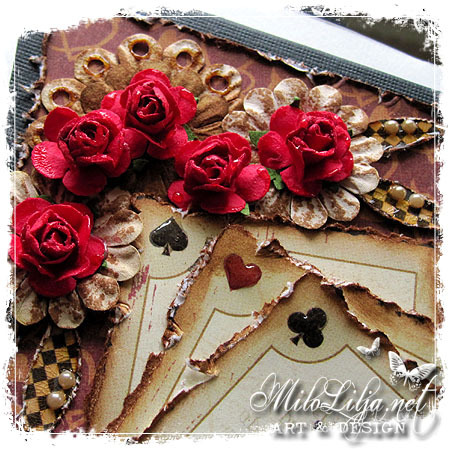 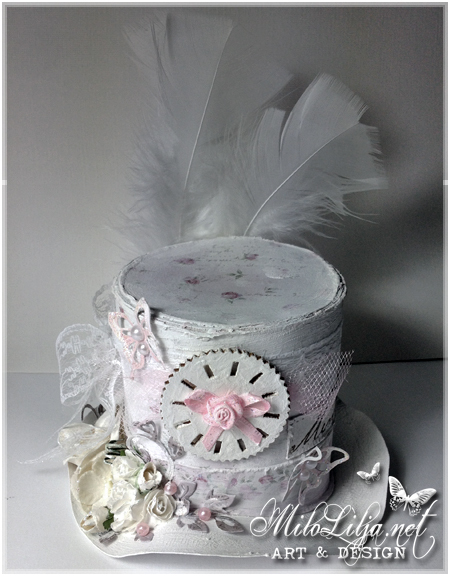 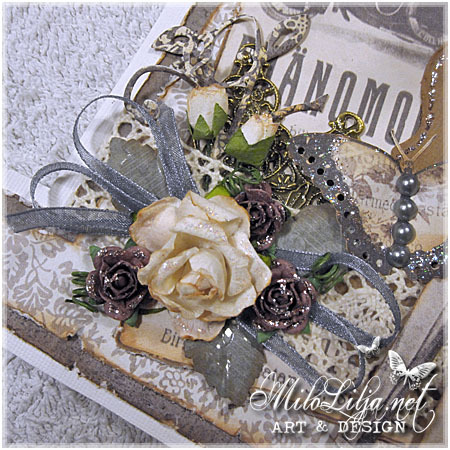 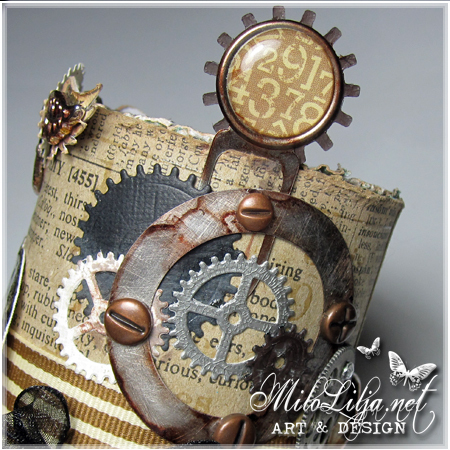 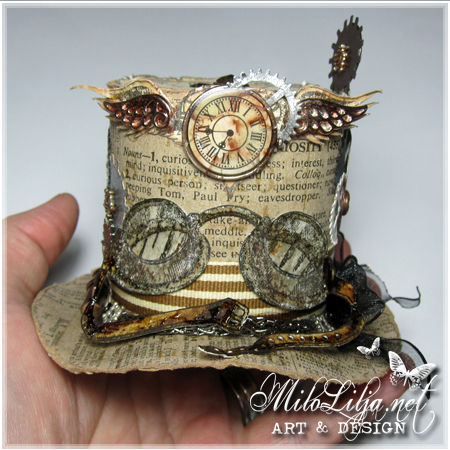 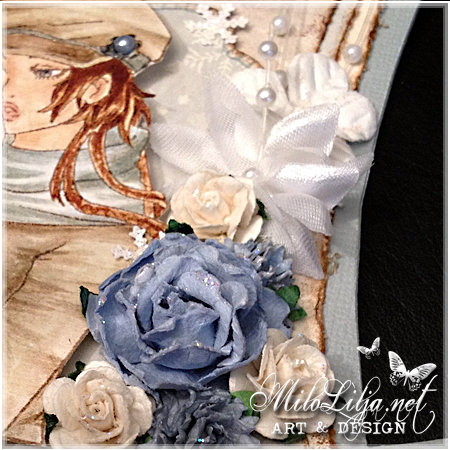 I made this top hat as inspiration for Scrapbutiken. 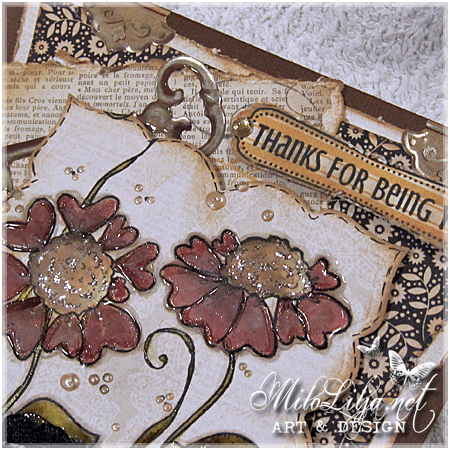 The googles stamp are from Hein Design. 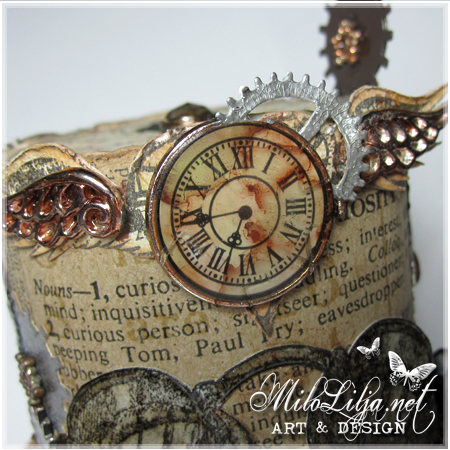 I make the clock vintage with brown Adiron duck.